This L.O.L. Surprise Aqua Magic colouring set is a great no mess activity for your little customers. Simply add water and use the magic aqua brush to reveal the colours on the scene, let it dry and it is ready to use again! This colouring pack includes 4 reusable activity scenes for your customers to have fun with time and time again. 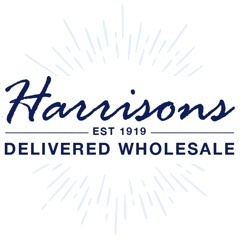 For all your wholesale toys, branded toys and games look no further than Harrisons Direct! We have thousands of toys available for next working day delivery, and with our enormous product range you can use one supplier for all your requirements. For more information on our range of wholesale Toys, call us on 01254 306840.